climbing. Minimum cost is $200. day with cash, cheque, EFTPOS or credit card. You will need to arrive at the allotted time so we have the staff at that time to look after your party. The room is not available before this time. 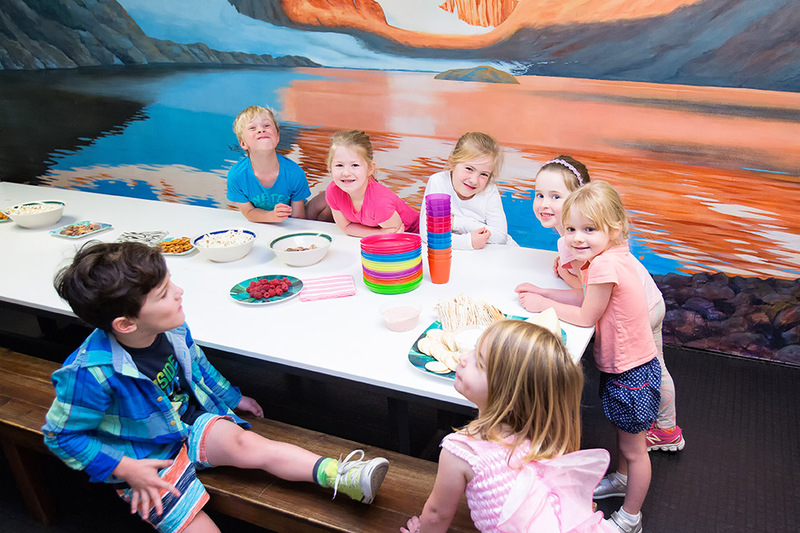 Your booking reserves the party room and climbing for the kids for 2½ hours. All climbers and belayers (rope holders) need to fill in our membership/waiver form, and this needs to be signed by a parent or guardian if the person is under 18. You can download the waiver from www.indoorclimbing.com.au. You’ll need to have the waivers filled in and signed before you arrive. While you’re on the website, you can download party invitations. We are conveniently located within easy walking distance of Villawood railway station. There is also ample parking on site. Please be mindful of children in the car park. If the climbers are under 12, they need to be belayed by an adult or teenager. Our staff will train the belayers which you provide. A ratio of 1 belayer to every 2 or 3 climbers is ideal. Belaying is not a difficult job once you know how and no fitness level is required. Wear light sensible clothing (long comfy pants, shorts or tights) and closed shoes or joggers. No skirts, thongs, sandals or bare feet. You can bring your own food and drinks. 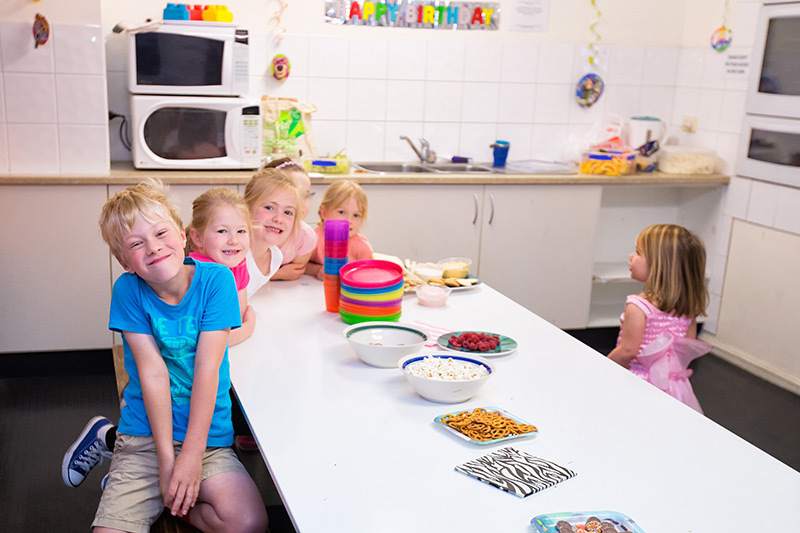 The party room has a microwave, an oven, a fridge and table and chairs to set out your party. You’ll need to bring all your own plates and cutlery. Please keep all food and drinks in the party room. Pizza is an easy way to feed your climbers. Just call one of the numbers below when you arrive and place the order before your party starts. You’ll need to pay for the pizzas yourself. You can save time on the day by pre ordering your pizzas from home.